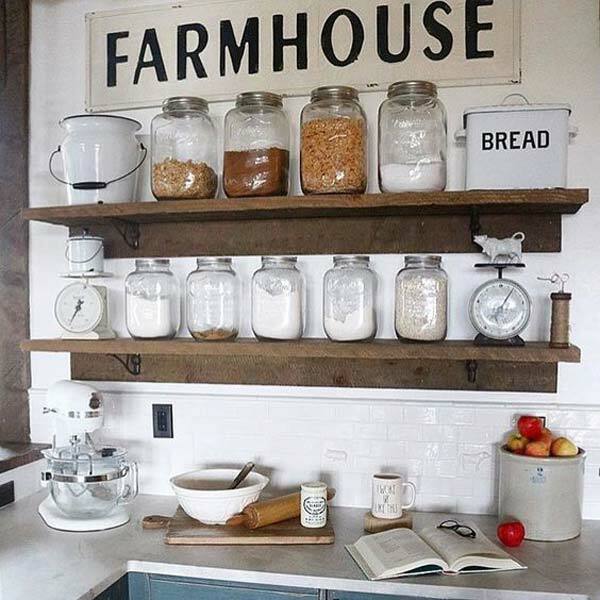 Farmhouse style is the popular kitchen decorating trend of this days because of its shabby chic accents mixed with simple and natural features. 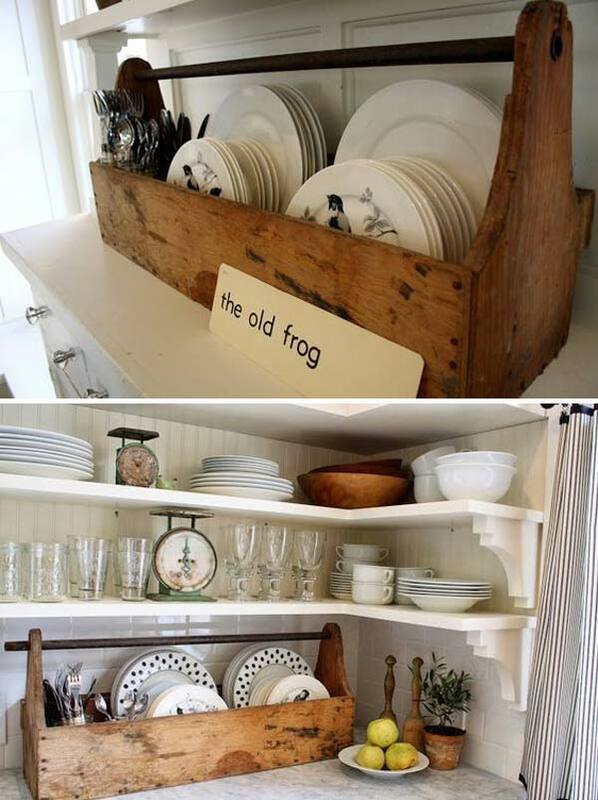 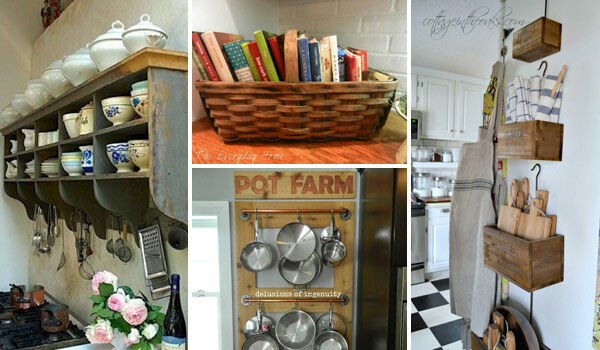 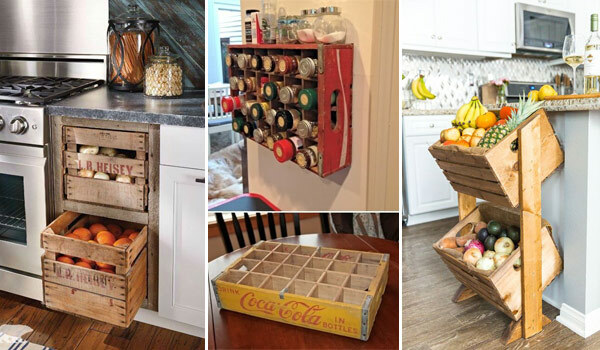 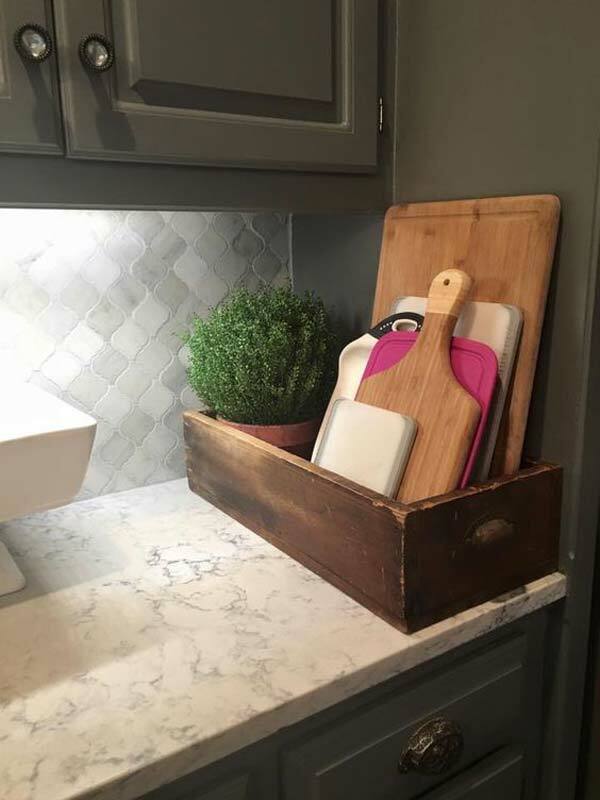 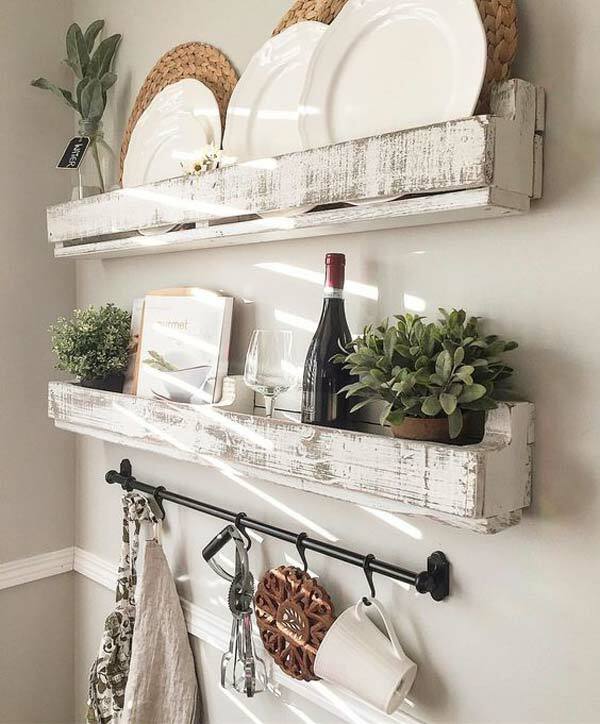 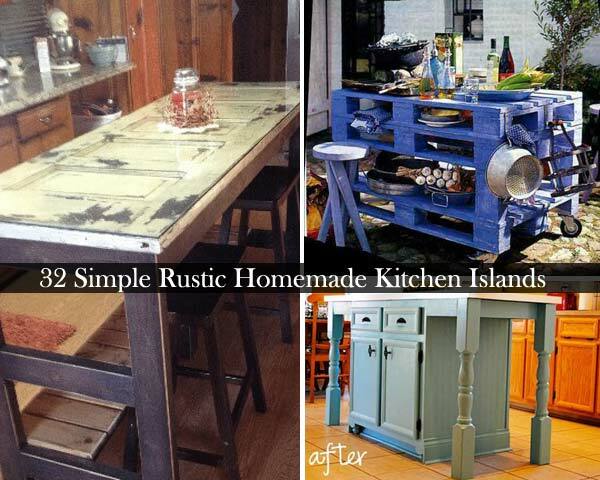 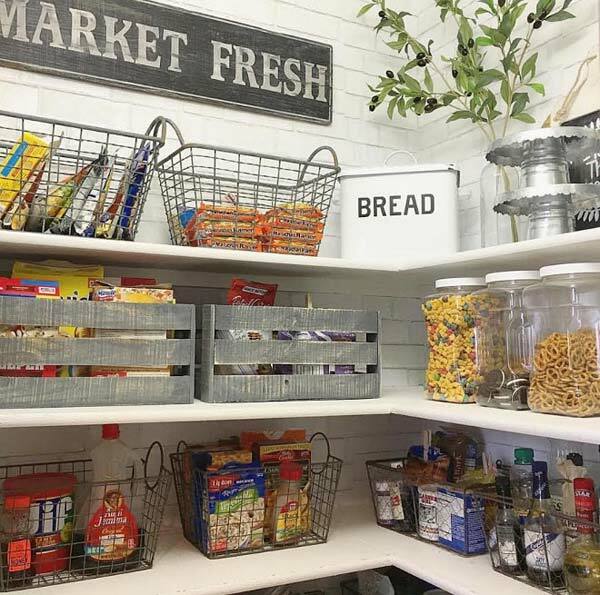 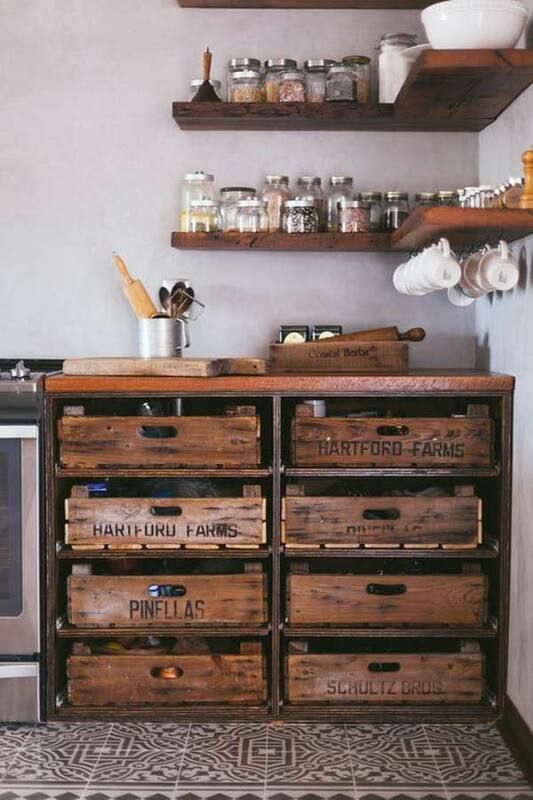 If you are looking forward to have a kitchen with farmhouse style, you don’t need to do big renovation for your kitchen, just insert into it some fun farmhouse-inspired storage projects. 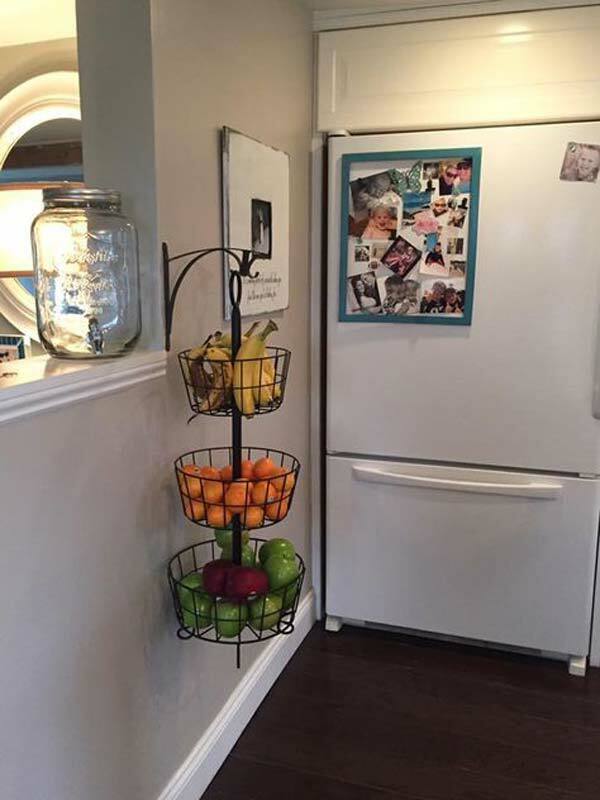 That’s a really good idea. 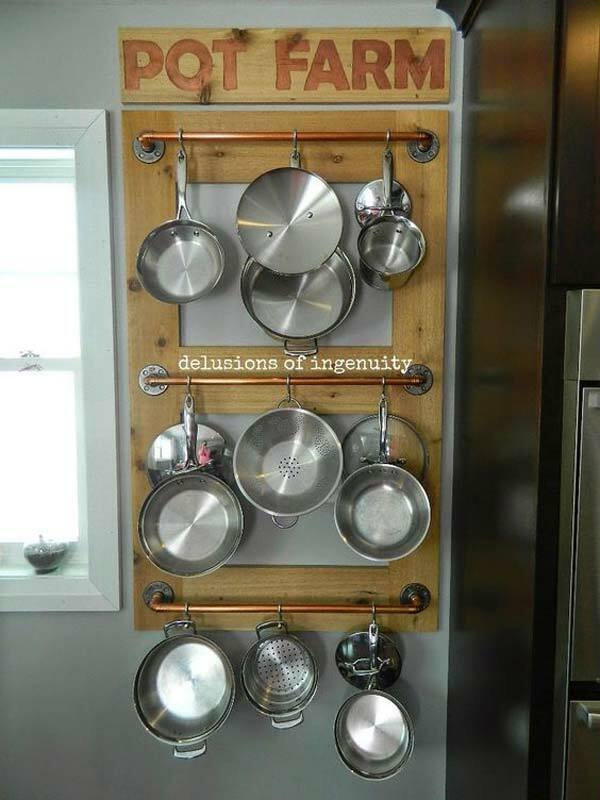 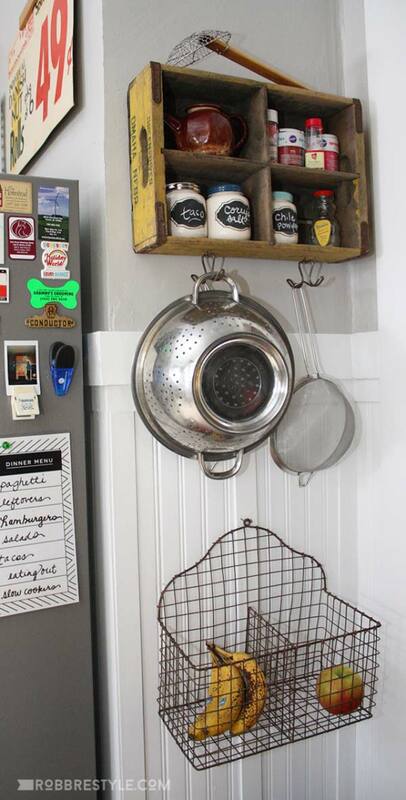 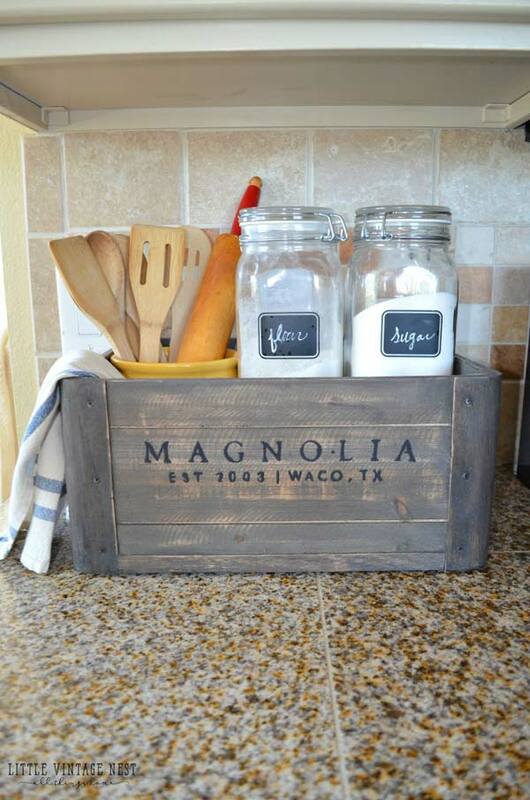 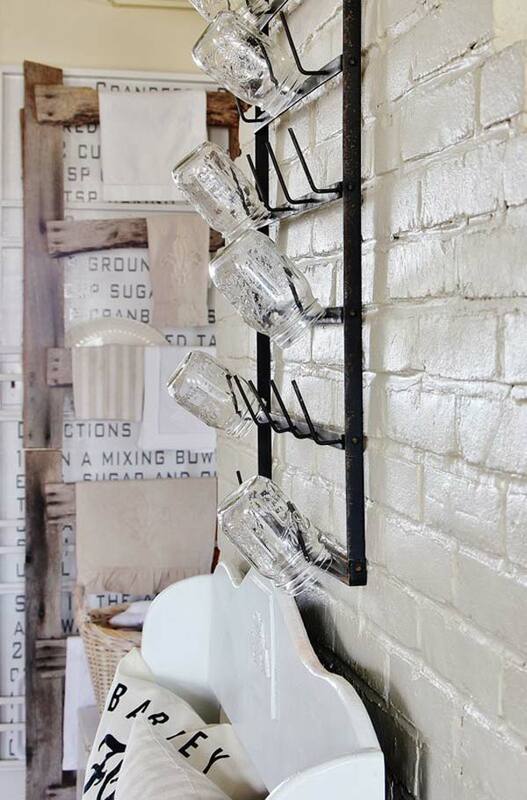 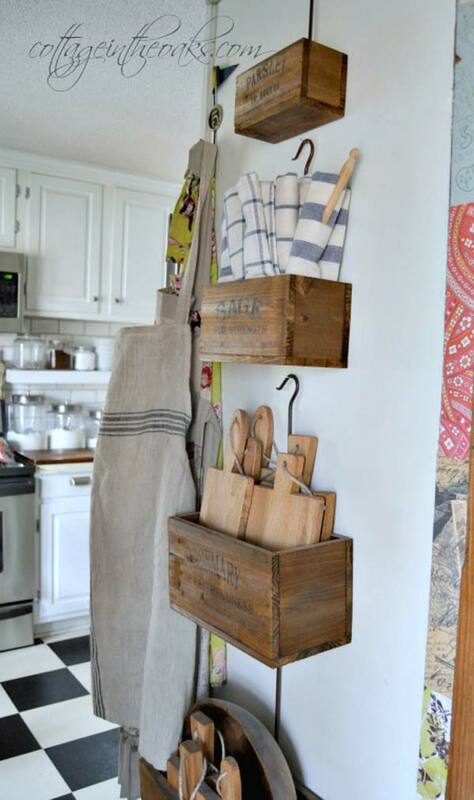 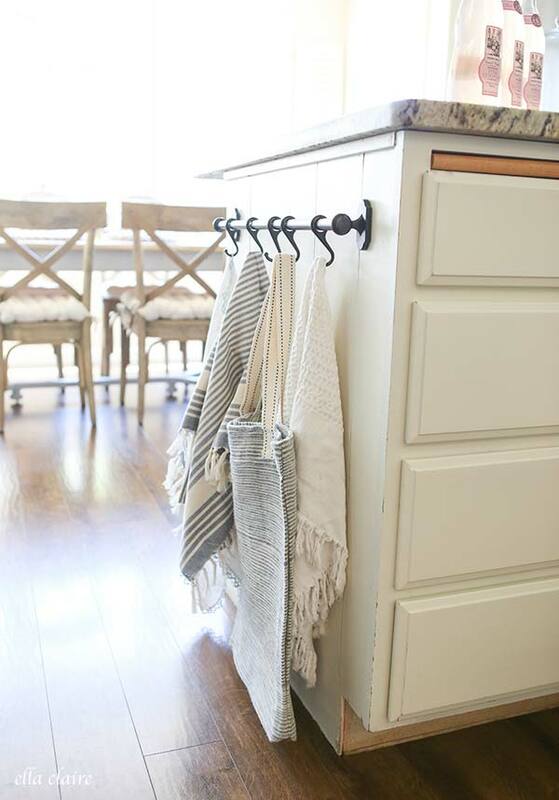 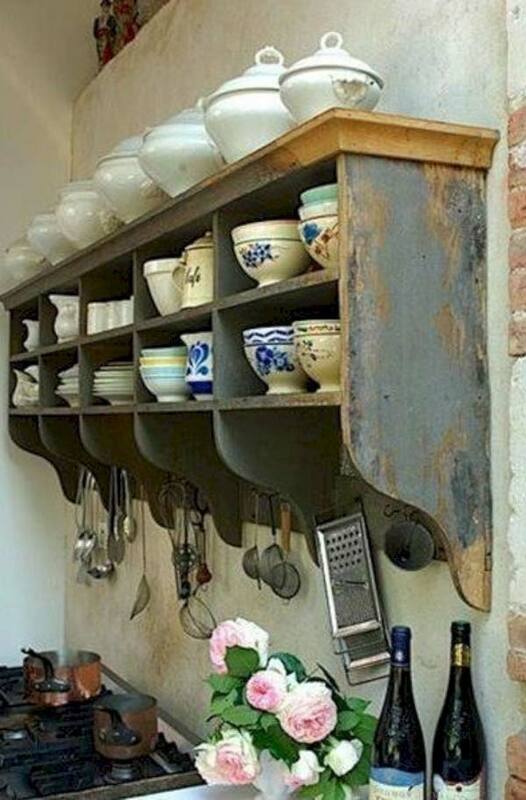 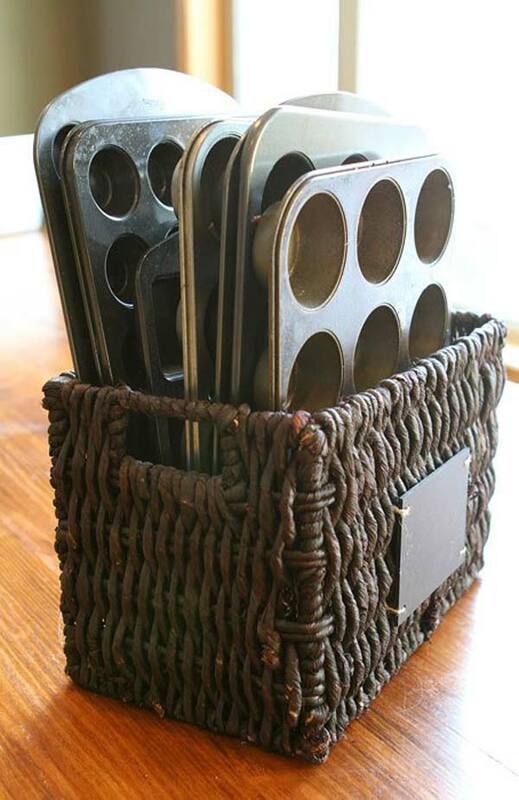 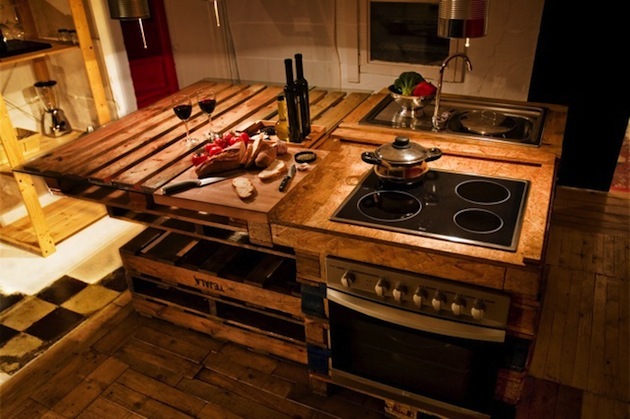 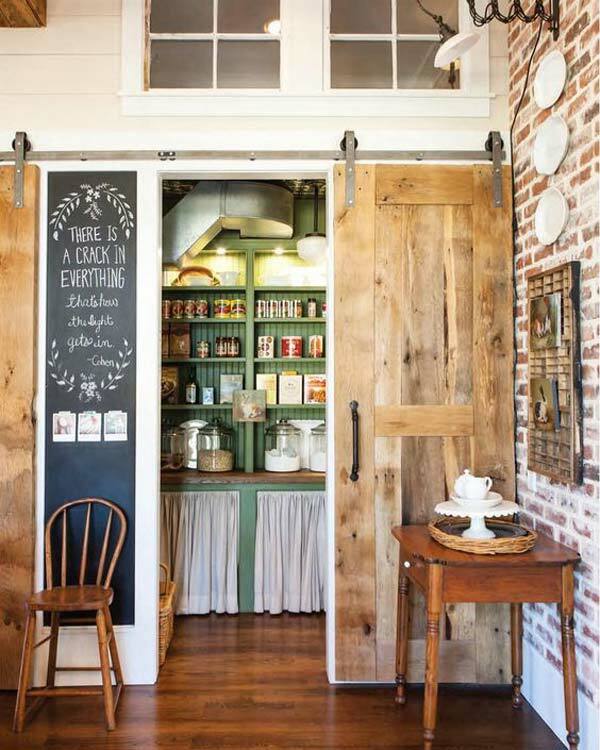 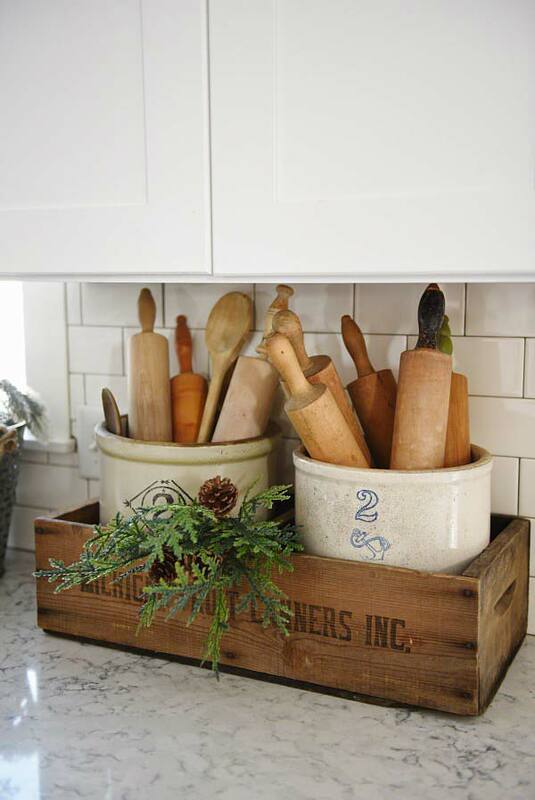 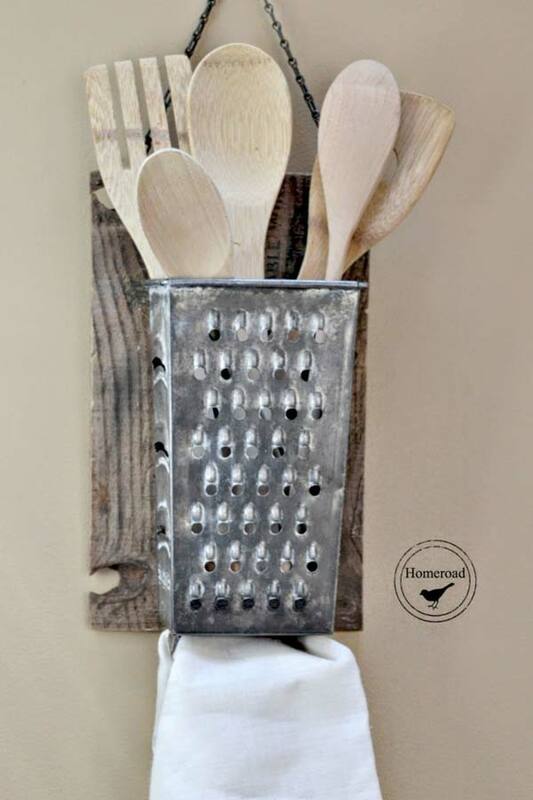 You’ll have more kitchen storage while you get the farmhouse décor. 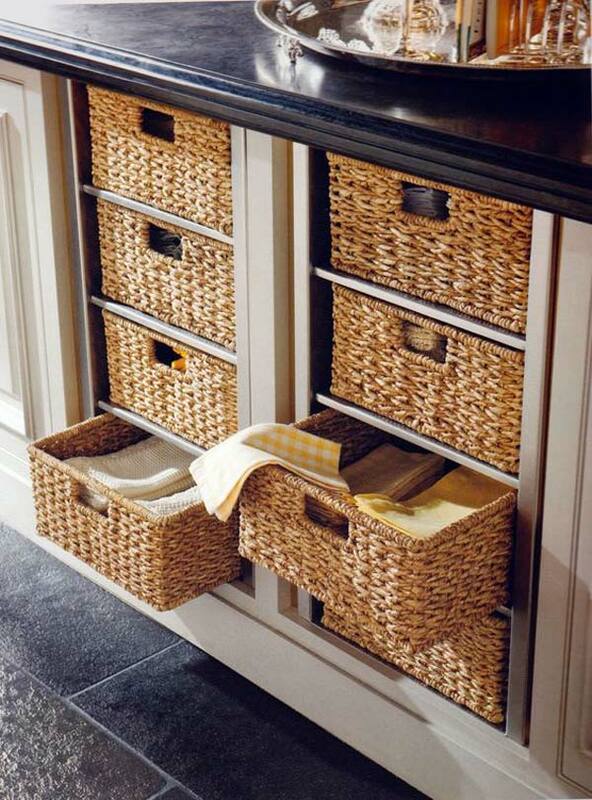 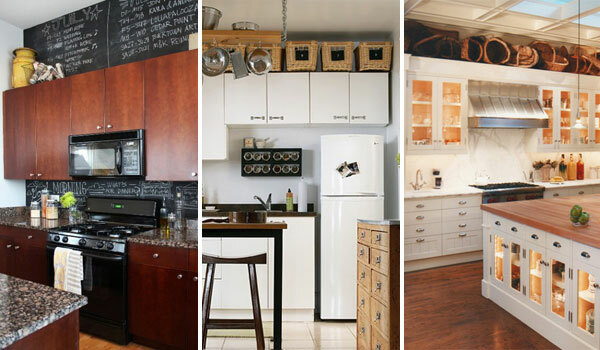 You should know that no matter the size of the kitchen, storage is a challenge you must be facing each day. 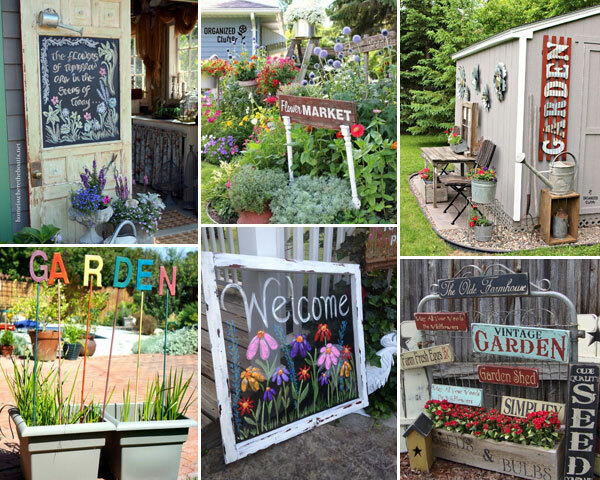 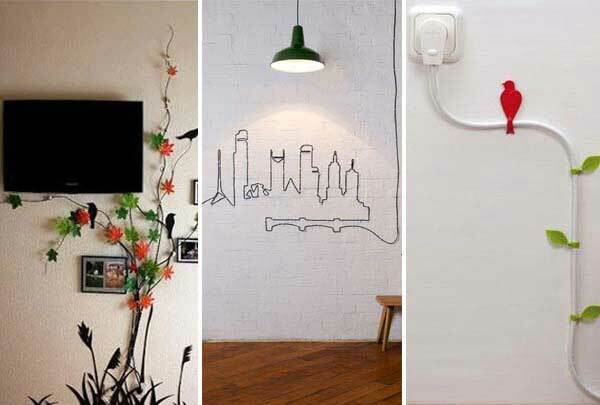 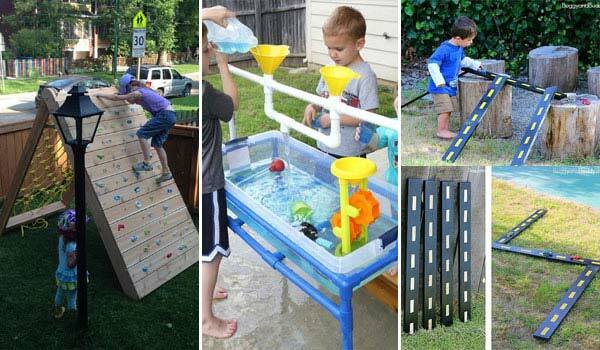 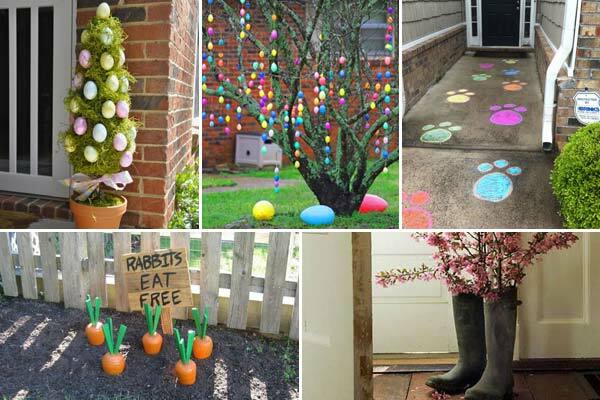 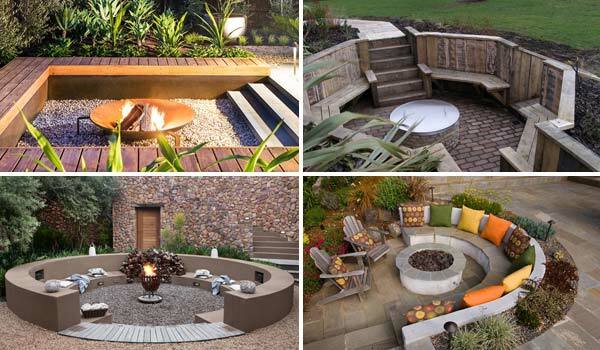 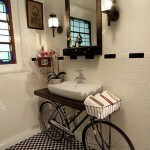 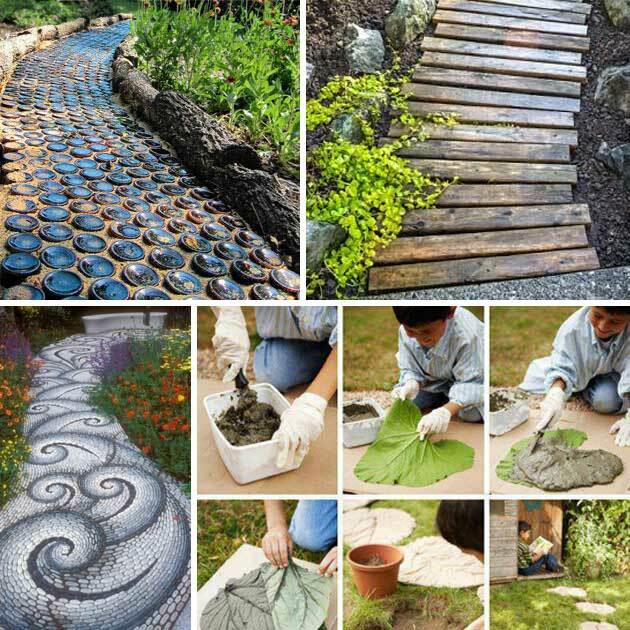 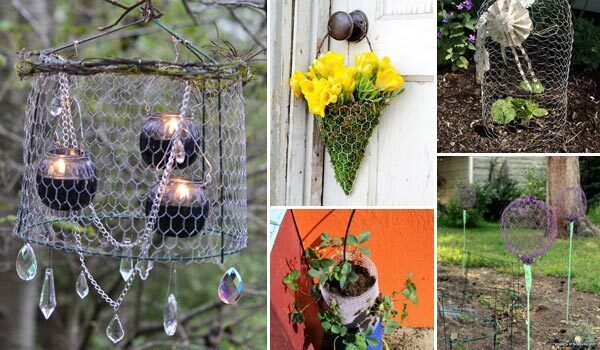 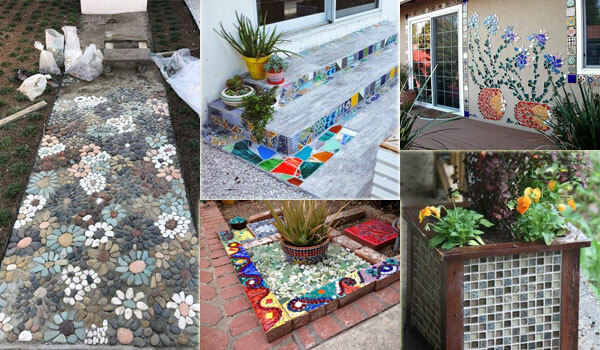 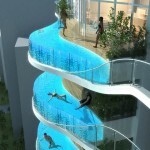 So take a look at the examples below, and you will get inspired.